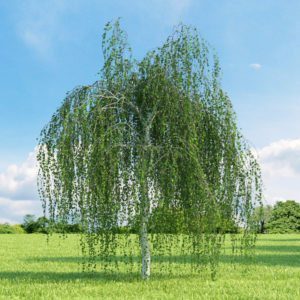 This stunning medium sized ornamental tree is popular for its bright foliage which emerges clear yellow in the spring, turning lime green throughout the Summer until the autumn when the foliage turns golden yellow before falling. 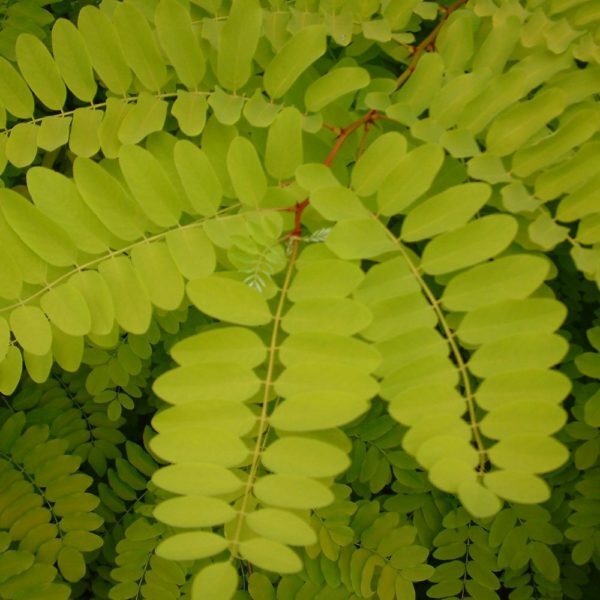 The False Acacia Frisia is also admired for the racemes of white pea-like fragrant flowers which are on show against vibrant foliage in May and June. Dark brown seeds adorn the branches once the autumn colour has fallen, adding additional interest.